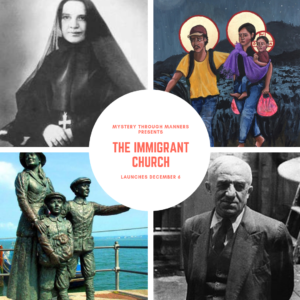 In the first of our three-part series on Catholic immigration, we talk with academic experts from across the country about the history of migrant patterns of Catholics from the very beginning of the colonies. We discuss Catholicism as an illegal religion, heroic individuals in the earliest days of our country, and the importance of chain migration in the development of America as a familial nation. Words and music by Seasons. © 2015 Seasons. As recorded on Seasons All rights reserved. Used by permission. 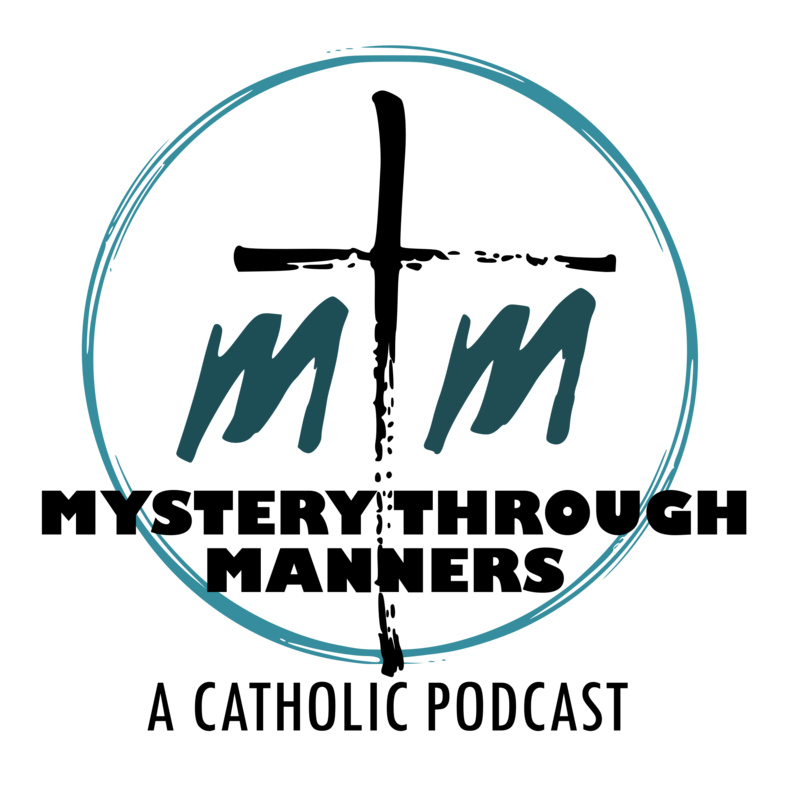 For information about the AMAZING music by Seasons, visit their website here. Our next episode launches next Thursday, December 13.